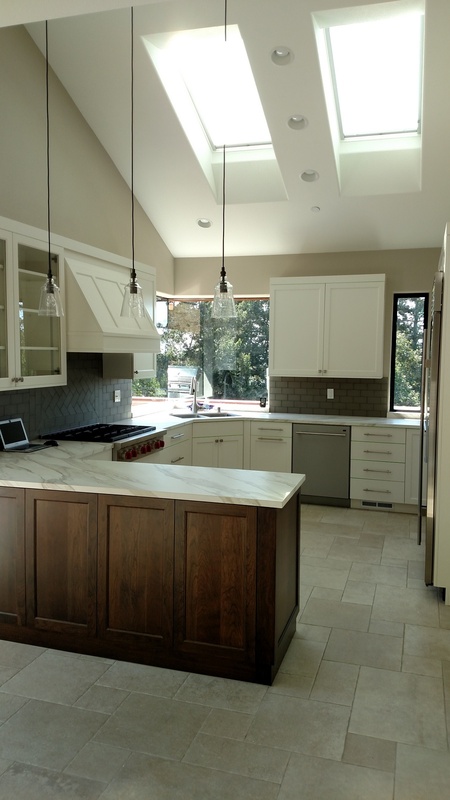 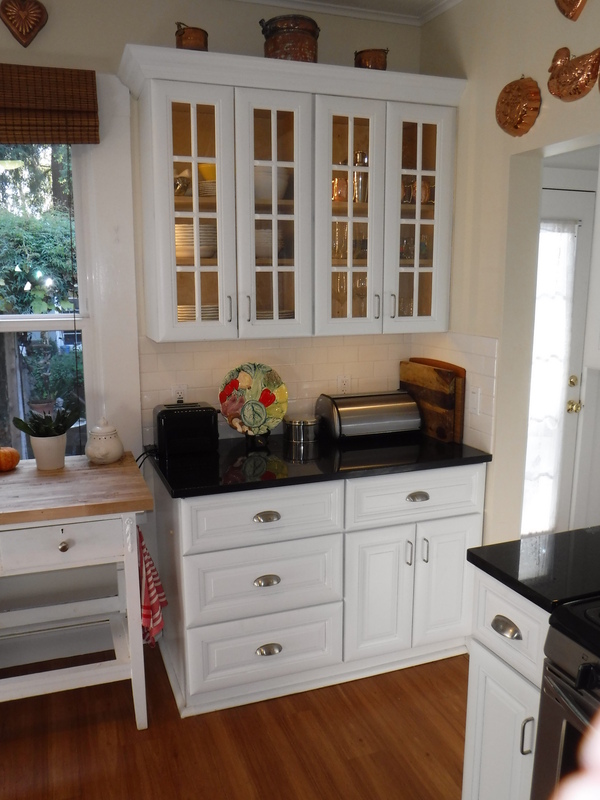 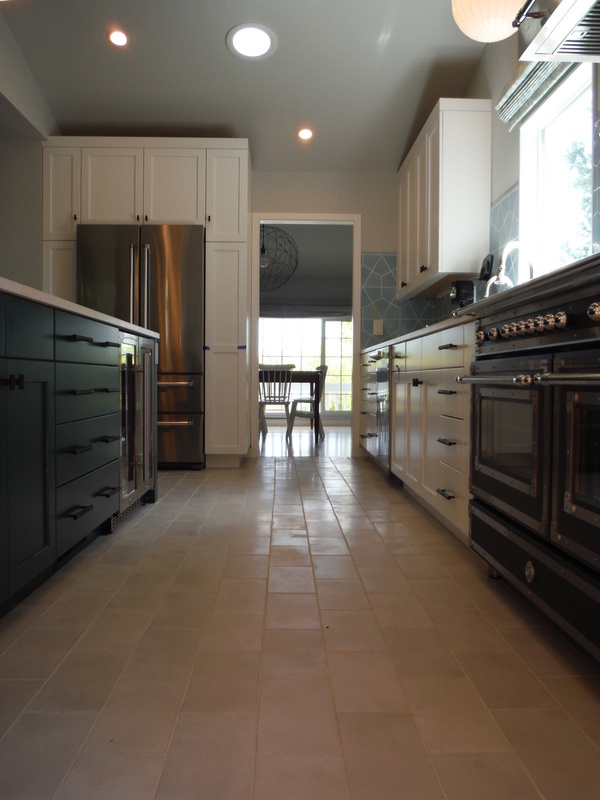 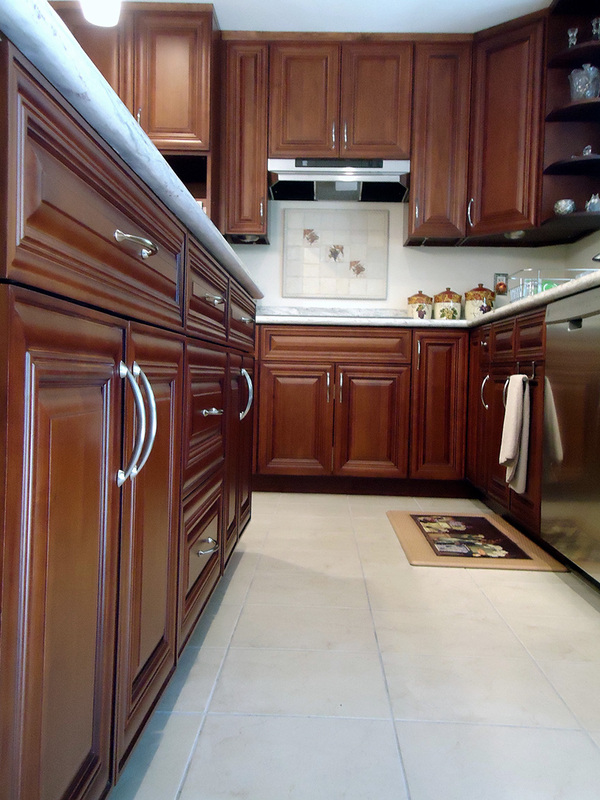 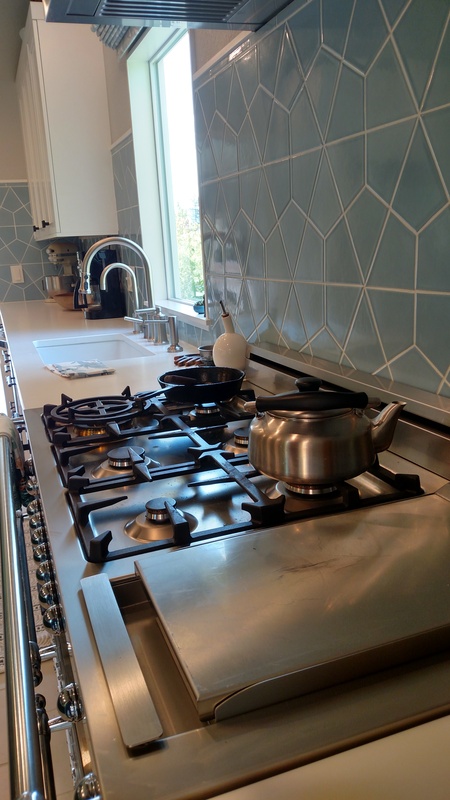 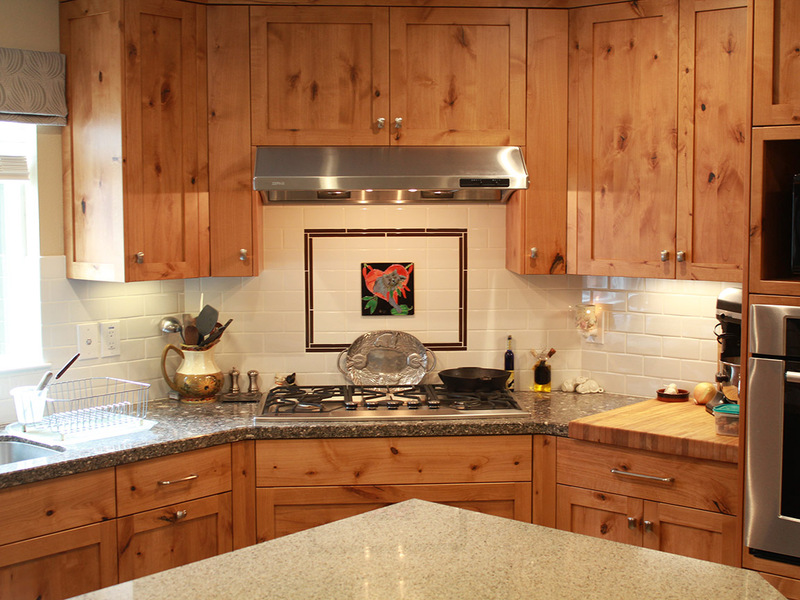 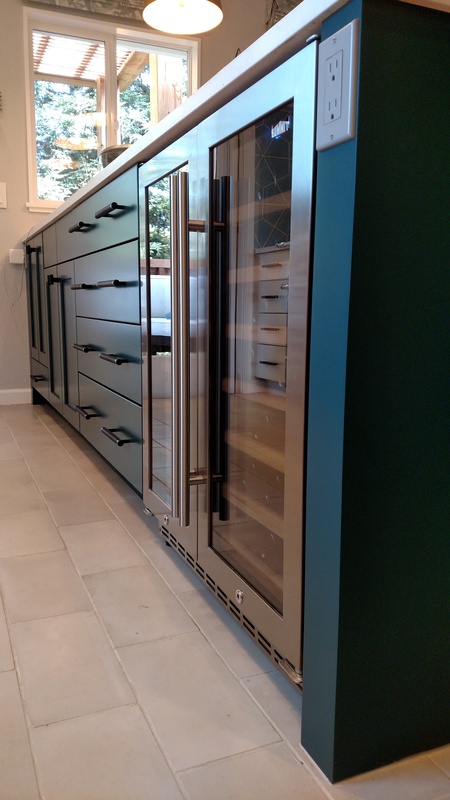 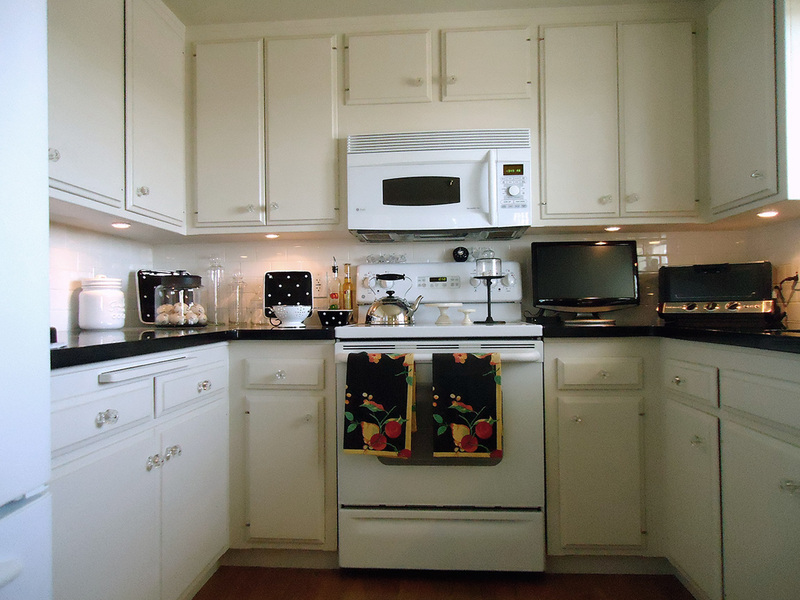 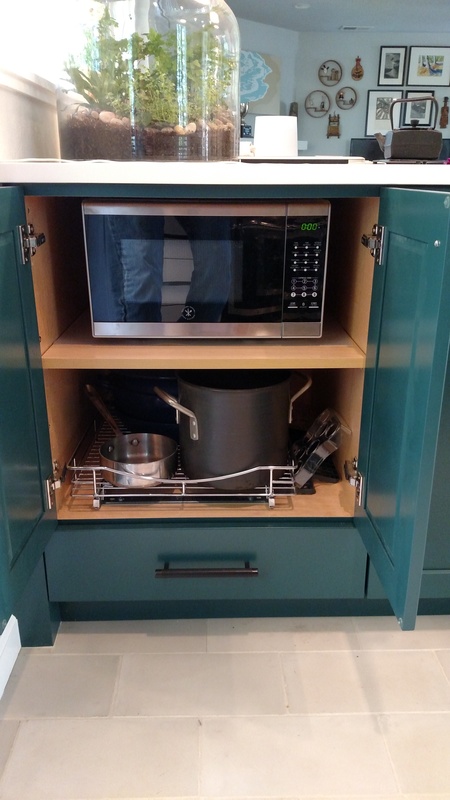 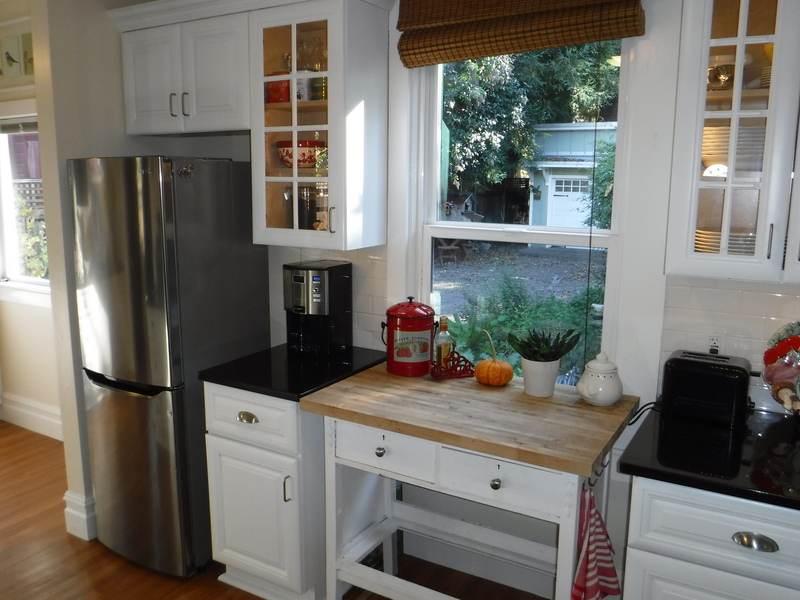 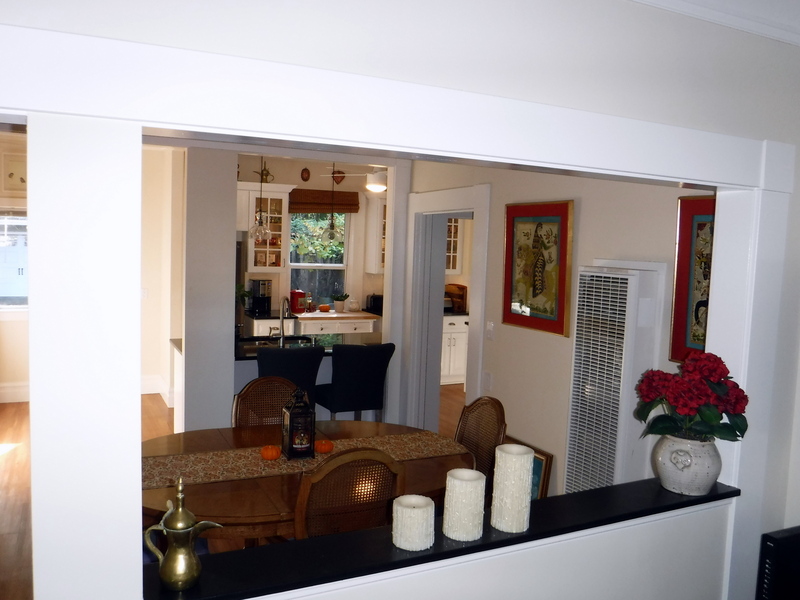 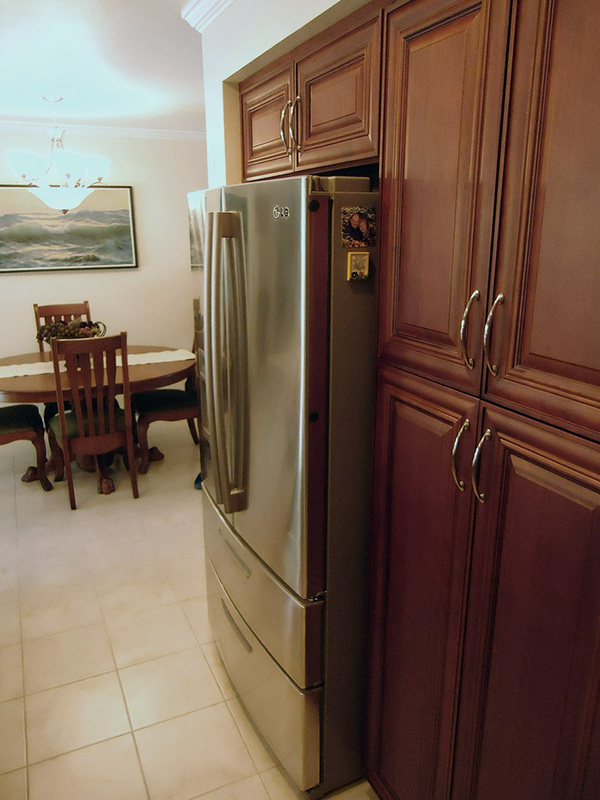 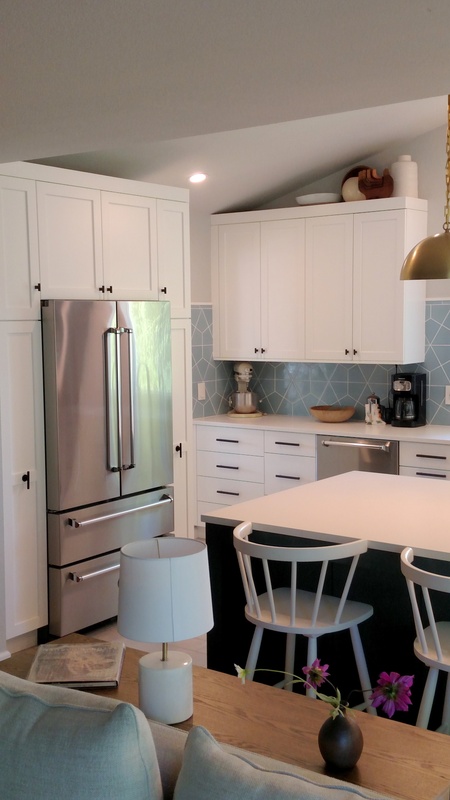 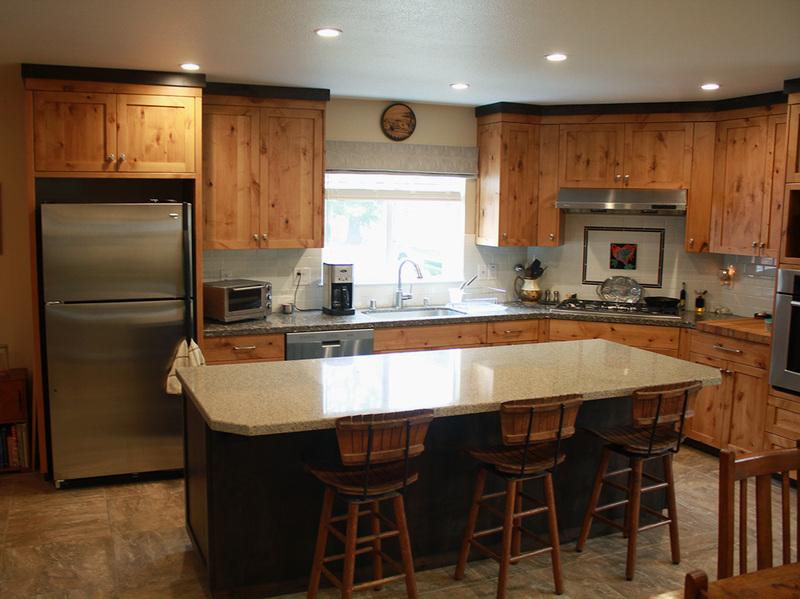 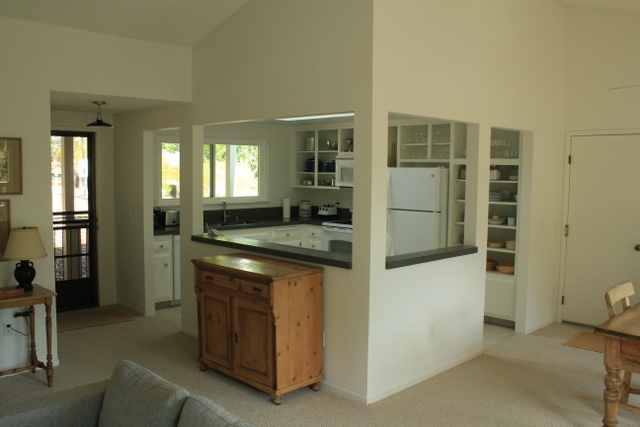 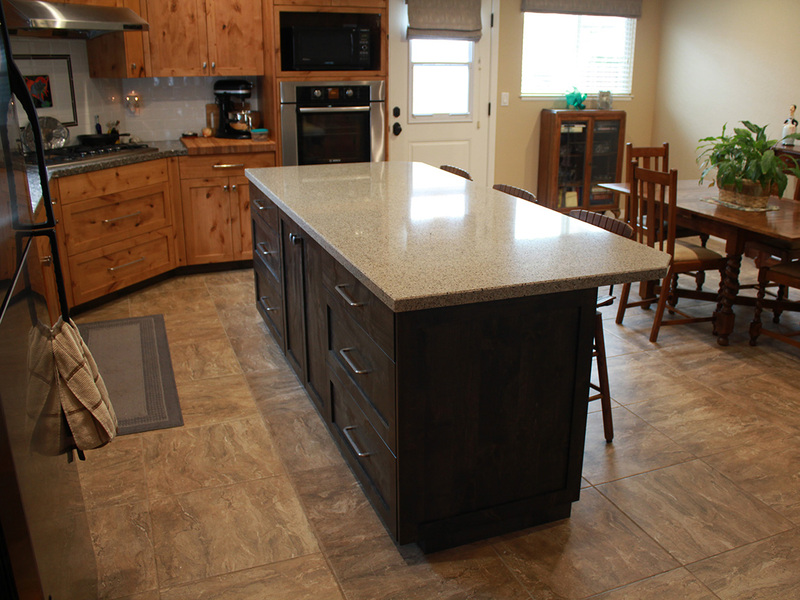 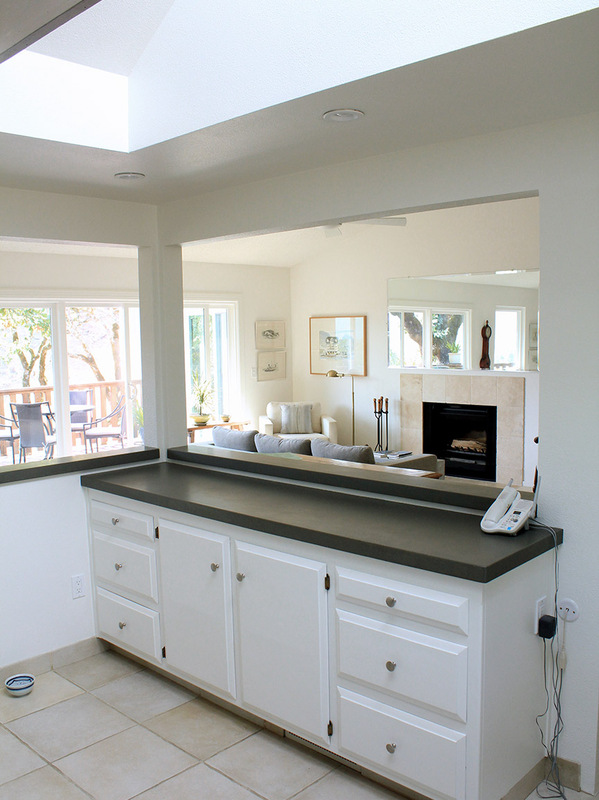 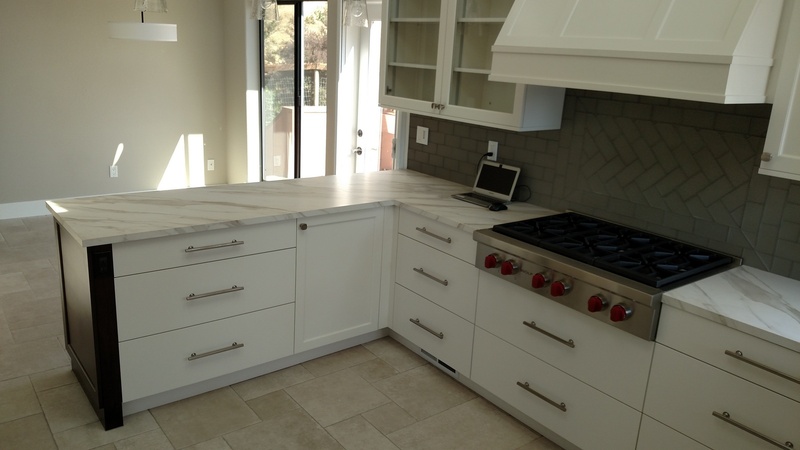 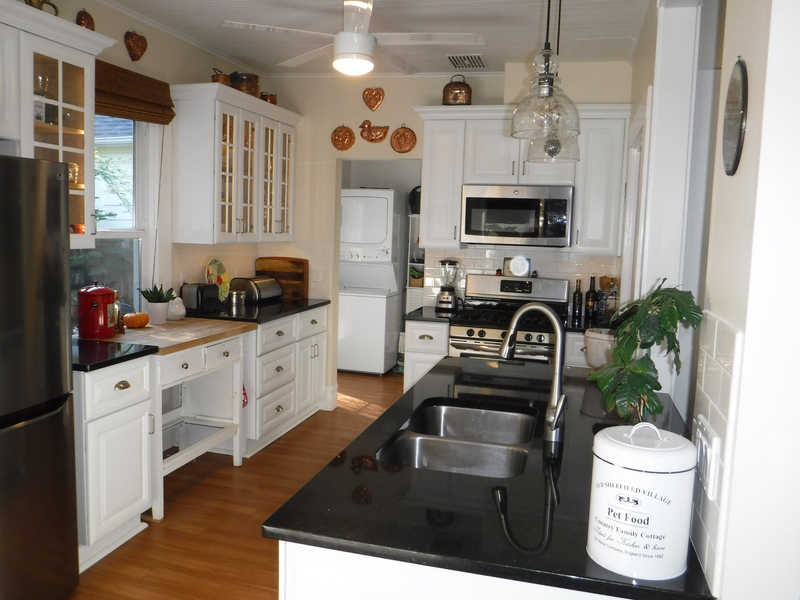 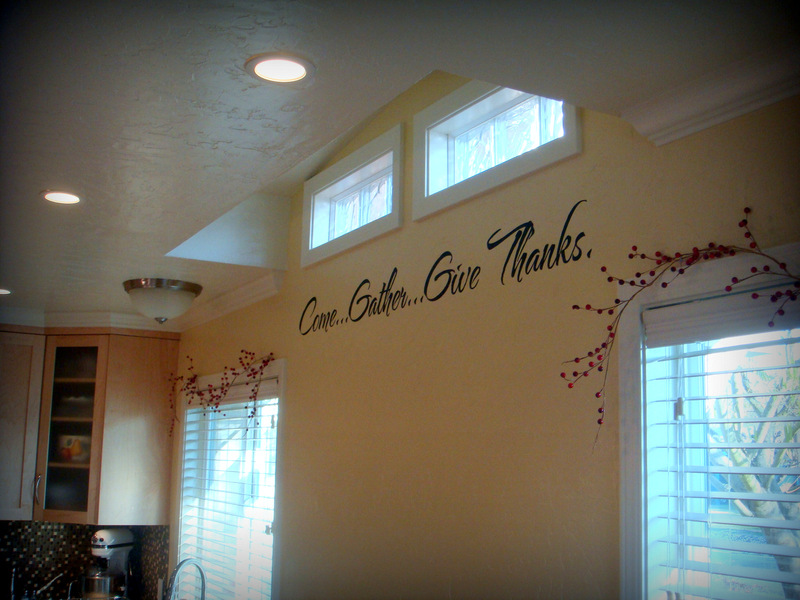 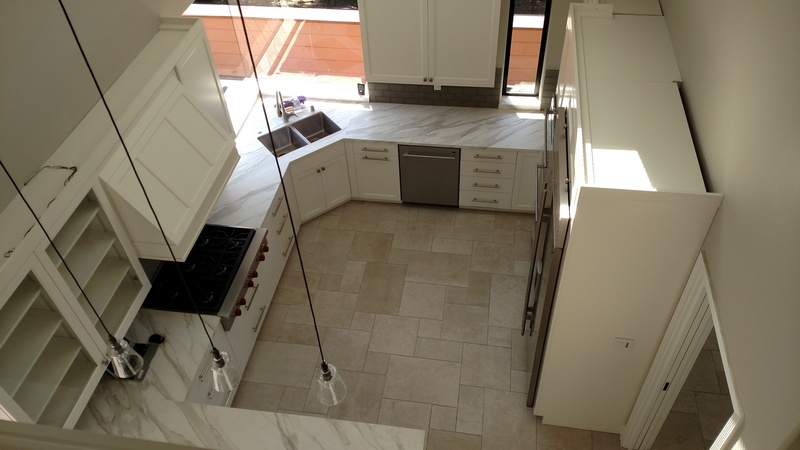 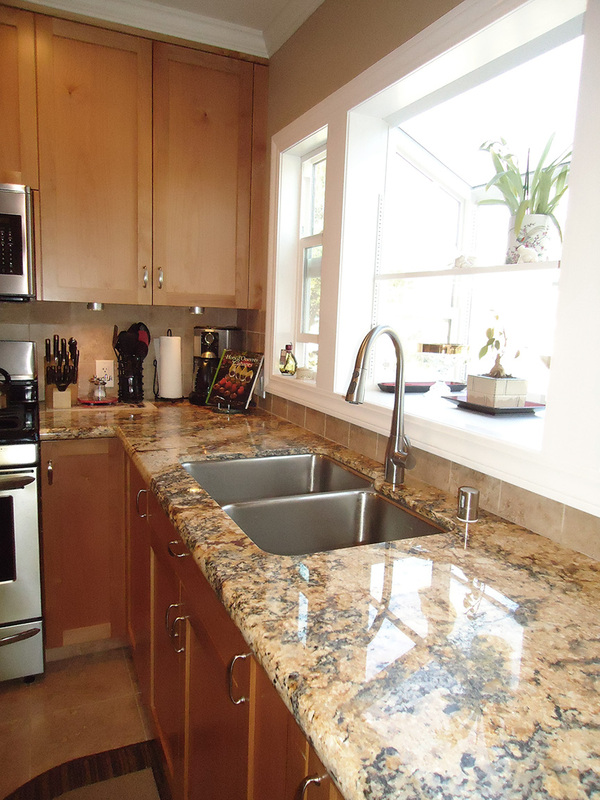 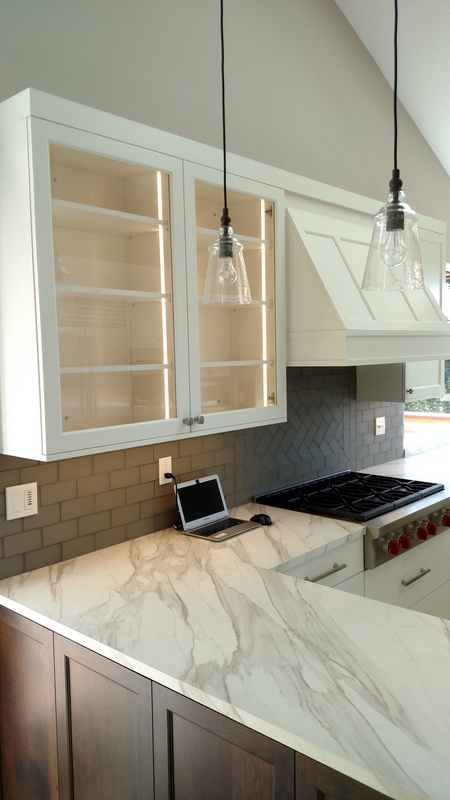 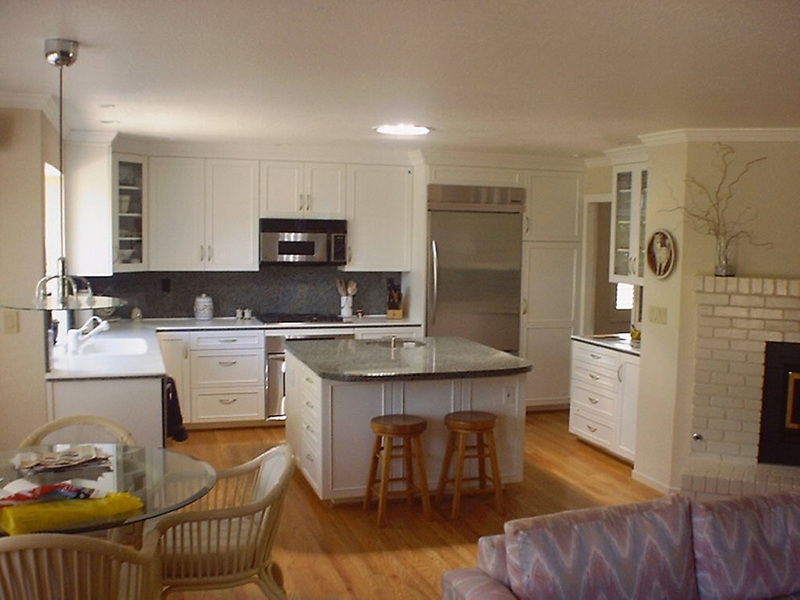 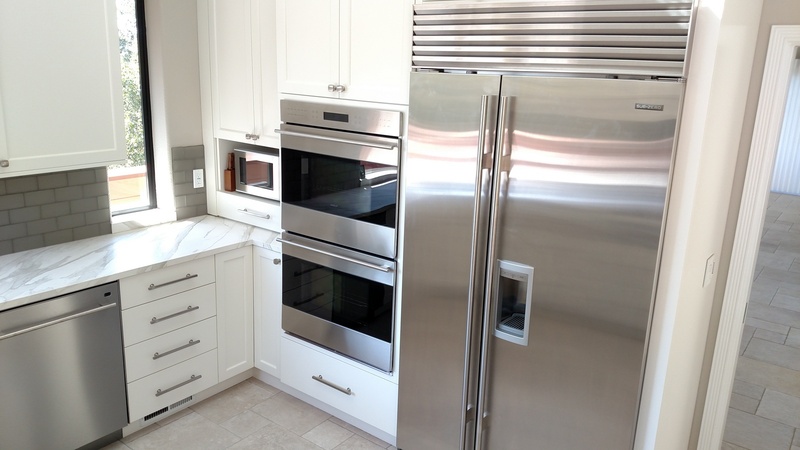 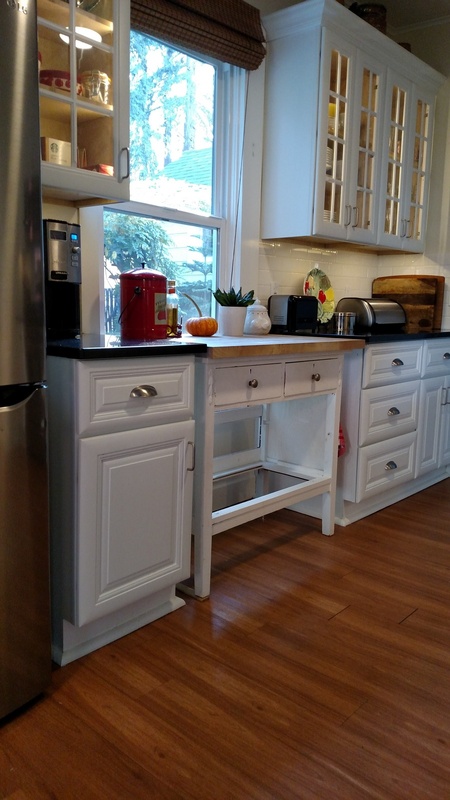 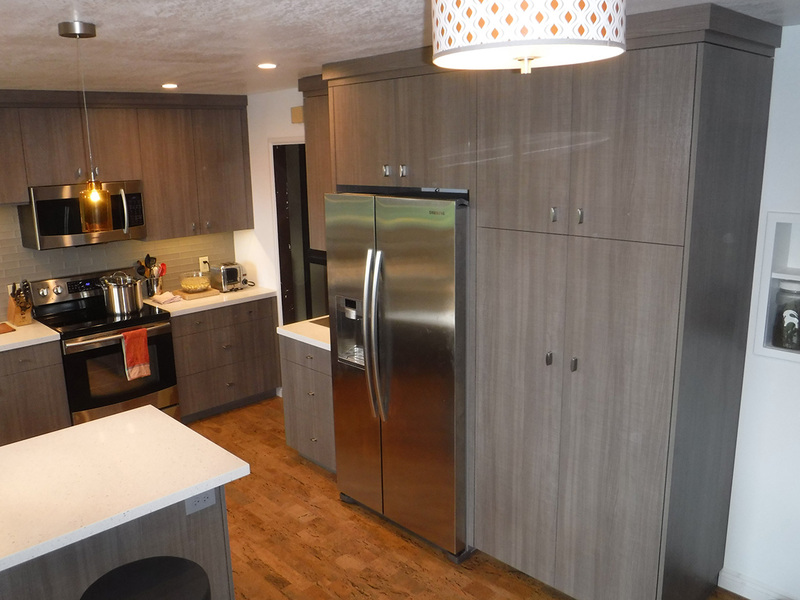 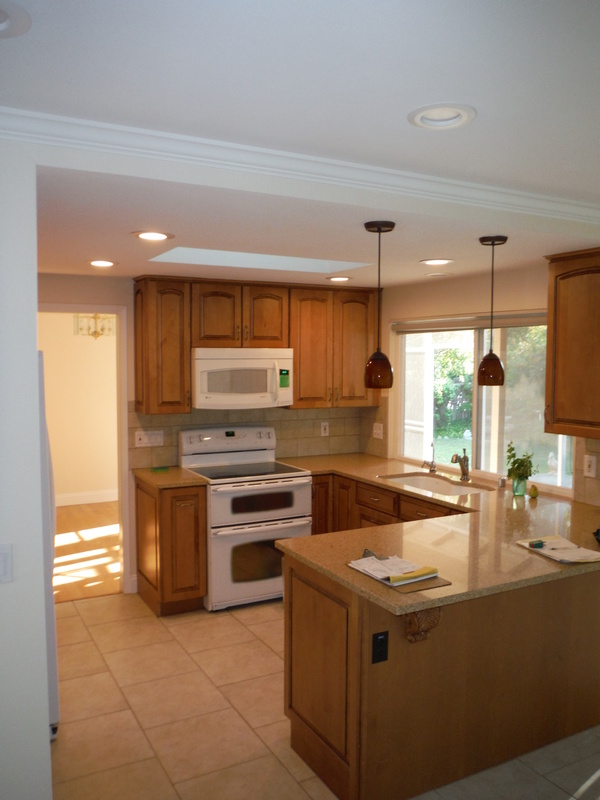 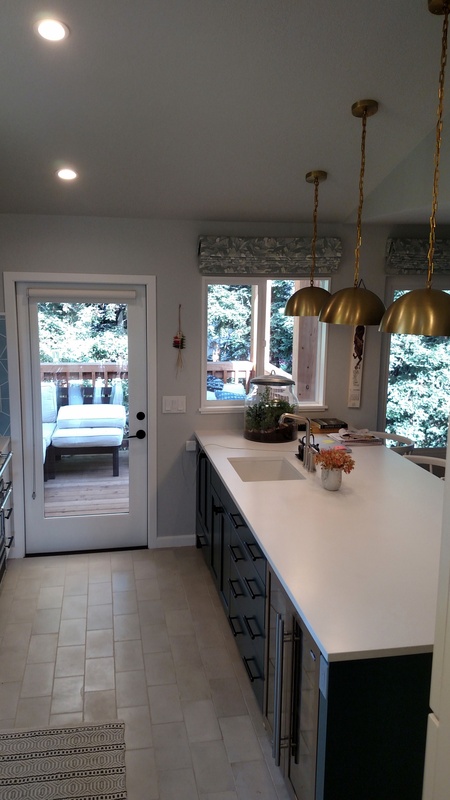 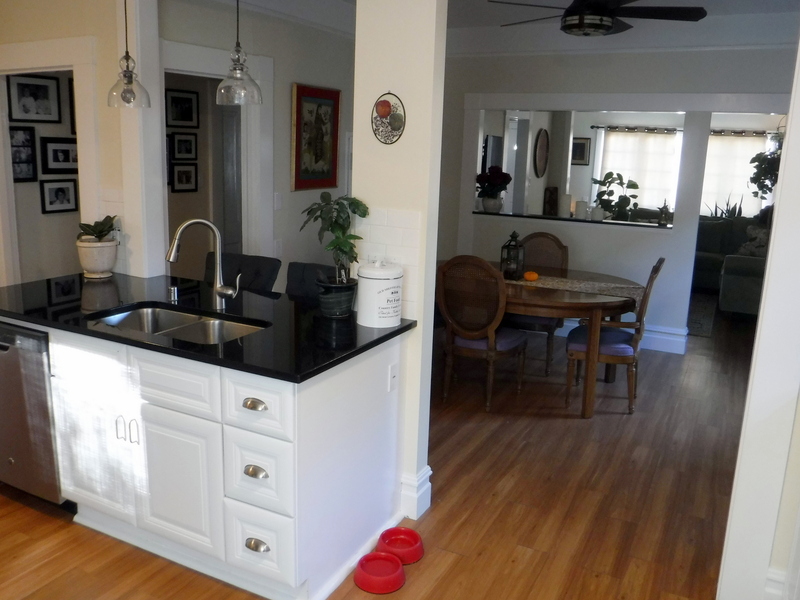 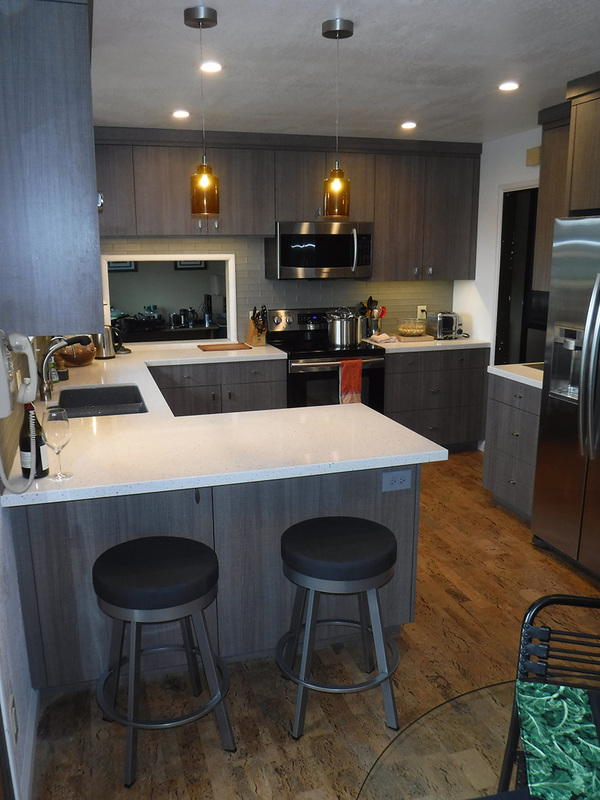 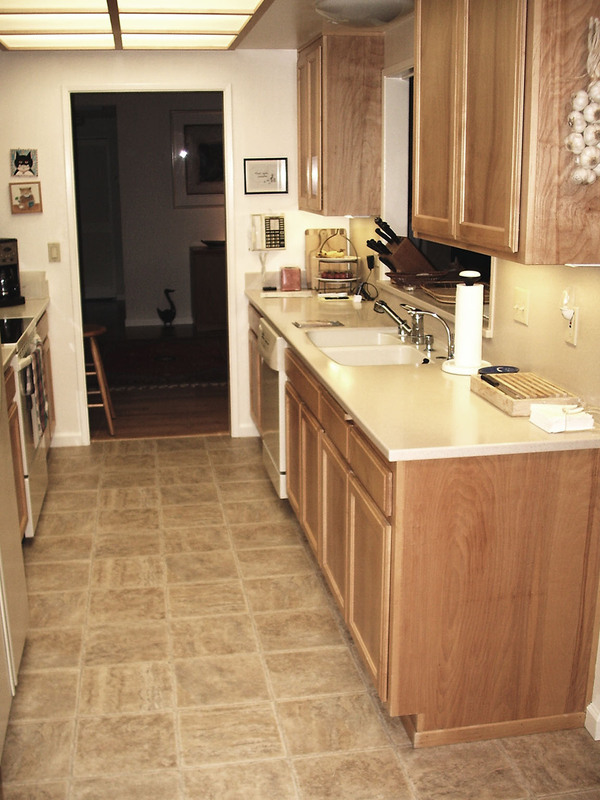 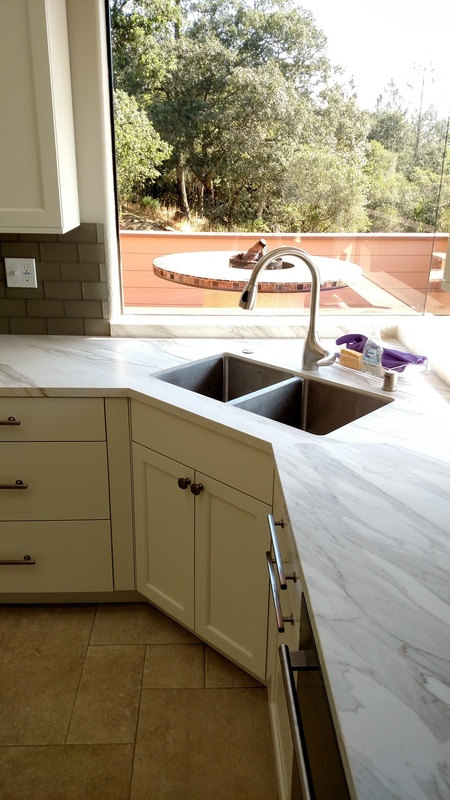 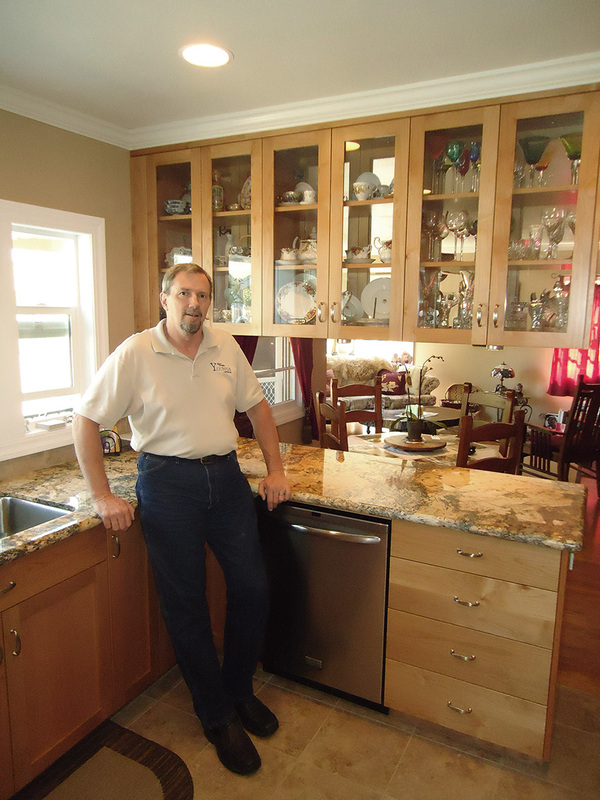 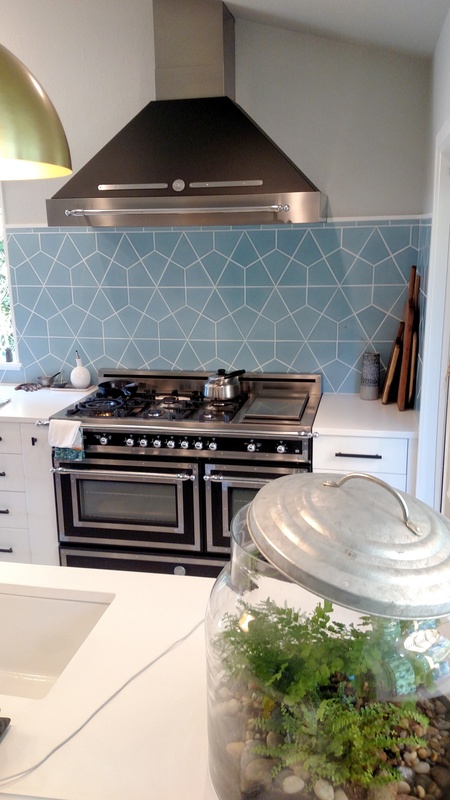 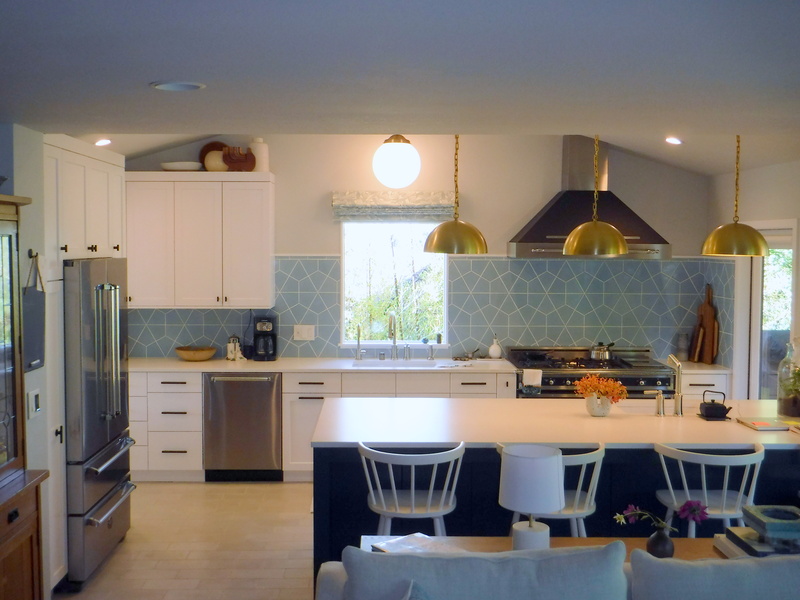 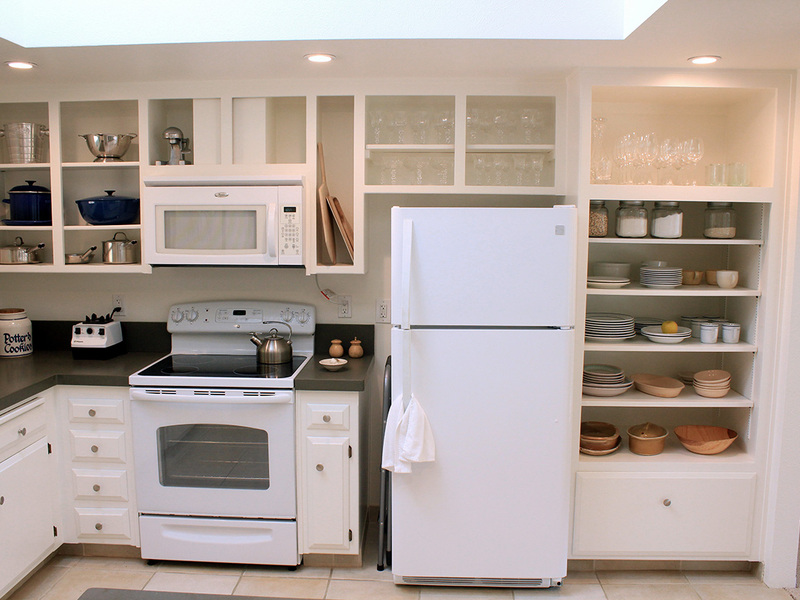 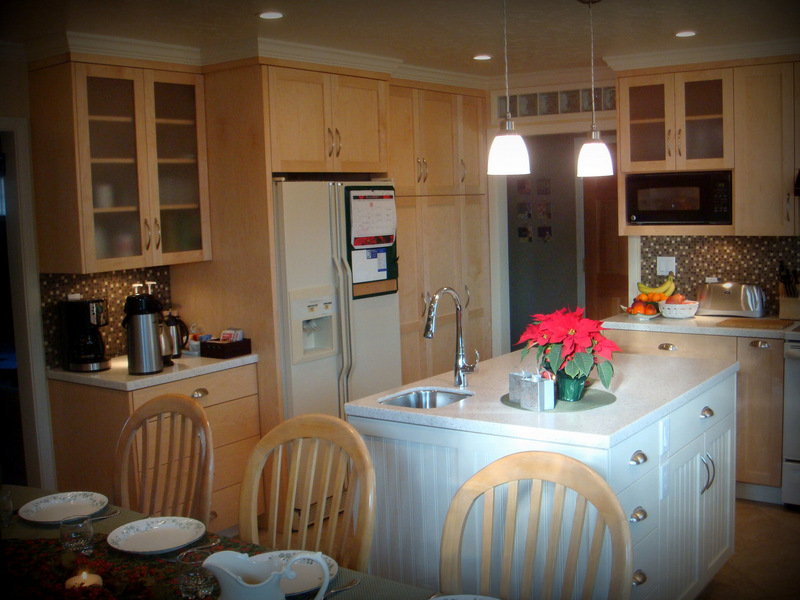 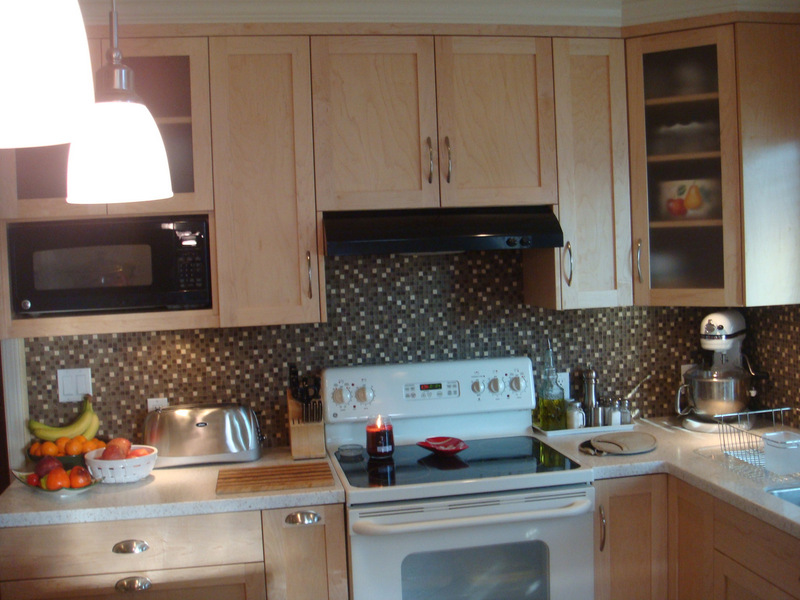 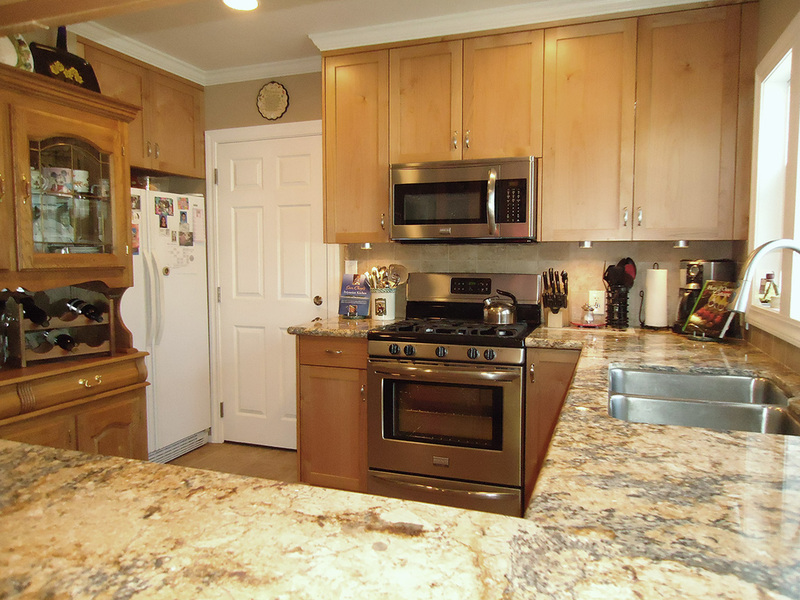 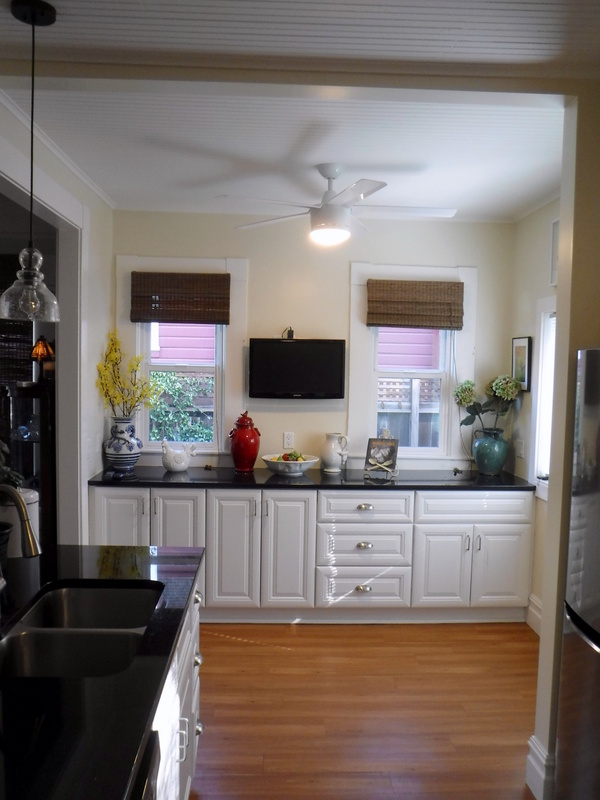 A few of the beautiful Kitchens we have remodeled . . .